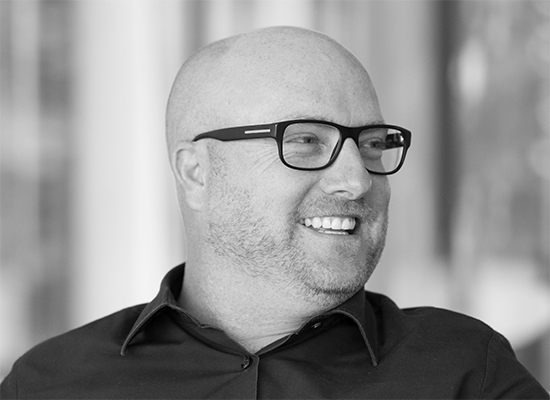 After almost two decades of leading some of the world’s biggest agencies, Andrew founded DO as an outlet to use creativity to directly benefit the businesses he worked with. Most recently Andrew was Group Managing Director of Y&R Group Sydney. Over the years he has worked on some of the world’s most innovative and progressive brands throughout Australia and Asia. After working in the advertising industry for 21 years, Tom co-founded DO along with his colleague and good mate, Andrew. 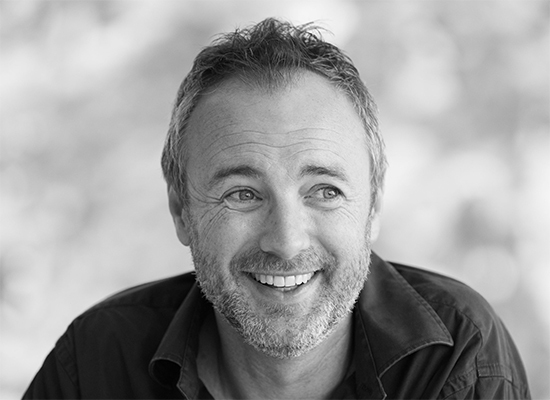 Throughout his career, Tom has led creative teams in Sydney, India, Dubai, Colombo, Singapore, New York and Amsterdam, at most of the world’s big agency networks. Most recently he was based in Amsterdam, as Creative Director on Heineken’s global platforms. Kirsten has been an advertising creative for over two decades. During this time she has worked in Australia, UK, and Asia, on almost every conceivable brand and product, winning a truckload of awards along the way. She also owned the successful agency – The Local – and attained the inaugural “Rebel Agency of the Year” award (which sums it up nicely). There are global citizens, and then there’s Laila. She has lived and worked in DC, Philly, Ecuador, London, Amsterdam and Sydney. Laila has a multidisciplinary background in marketing, business development, fine arts, and digital. From tech giants to start-ups, she has years of experience pushing boundaries in the digital space. 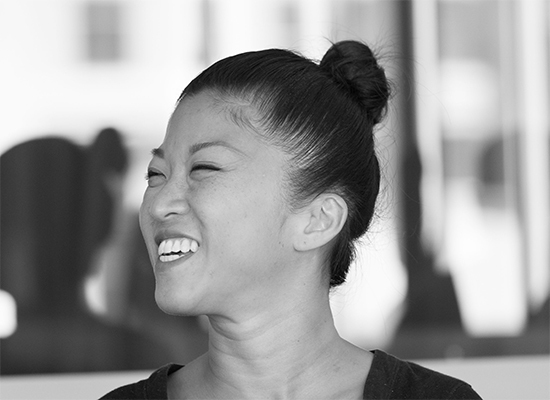 She is also heavily awarded… in amateur division dance competitions. Alex has nearly twenty years of experience as a human. 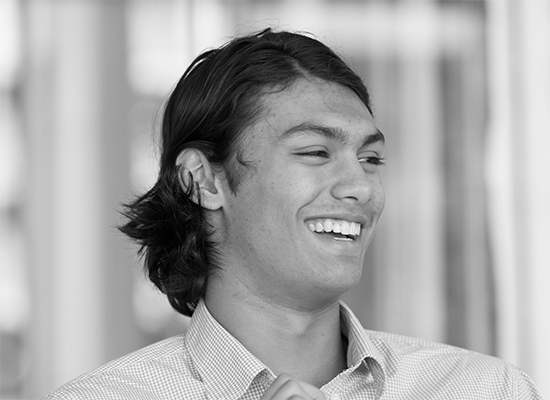 Not having lost himself in the world of advertising and marketing just yet, Alex brings with him a fresh & youthful insight of the world as he knows it. Currently studying a bachelor of marketing and media, he’s keen to throw away the textbooks and get into the real deal. Tricia has been managing clients for almost ten years in media and advertising over a broad list of client sectors. Having worked across leading finance, tourism, motor and FMCG brands in the digital space contributing to successes of their online acquisition targets. 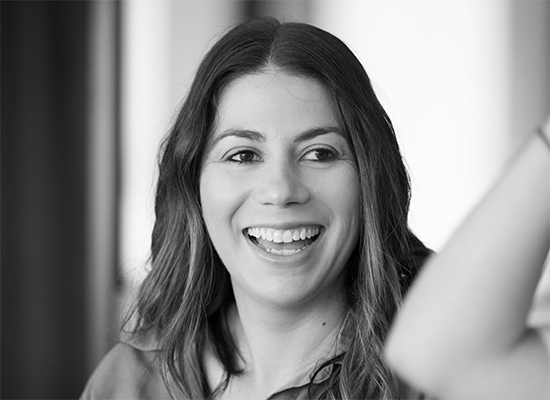 Most recently Tricia was Account Director at Y&R Sydney as account lead for NSW GOV and Colgate Palmolive. 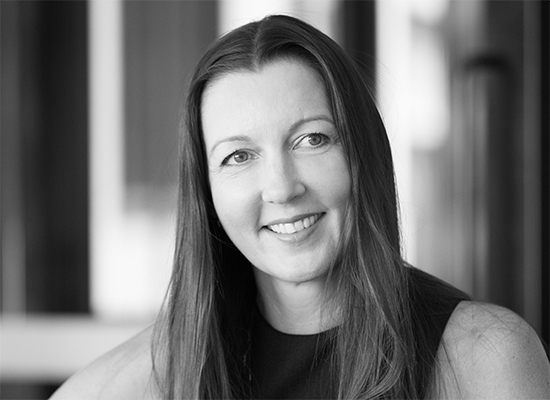 Aideen is a strategic communications consultant with over ten years experience working in the UK, US and Australia. Aideen is passionate about delivering excellent business results for clients through strategic planning and smart integrated ideas. Without playing favourites to one sector, Aideen has led communications strategies across industries including government, financial services, FMCG, healthcare, telecommunications and alcohol. OK, that last one is her favourite. 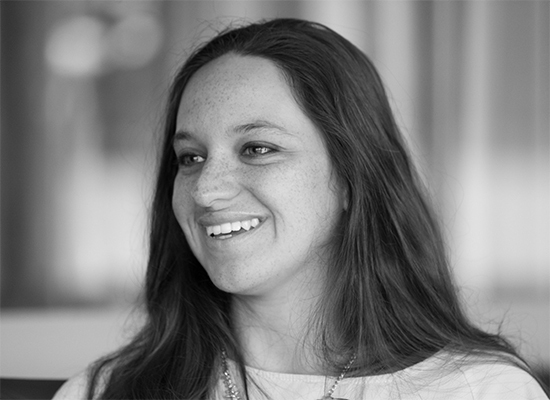 With 10 years experience in PR, Ashleigh is adept at helping brands navigate a changing consumer landscape. 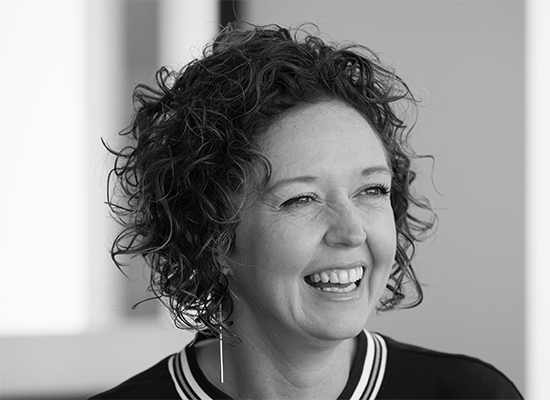 She has strong experience working across local and multi-national B2B, digital and consumer brands, with a particular area of interest in the luxury consumer, automotive and technology sectors. If Ash had her way we’d all be driving Aston Martins.